All the Free jQuery Plugins about 'counter' are listed here. Countimer is a tiny, easy-to-use jQuery plugin to create a highly customizable Count Up Timer (Stopwatch) that could be useful for everyone who needs a simple counter. 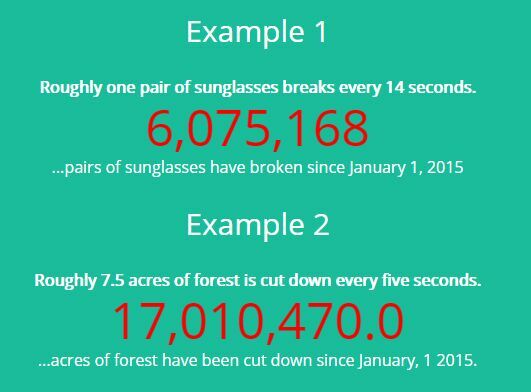 numScroll.js is a jQuery plugin to create an animated counter that animates counting from zero to the desired number on the screen. 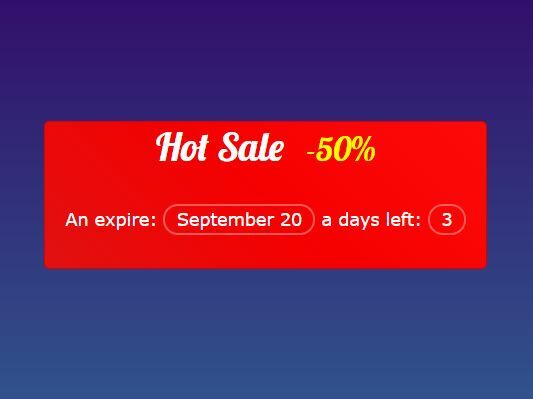 The epcounter(endless promotion counter) jQuery plugin lets you create a product discount countdown to show the visitors how much time is left for the discounted price. mbCoimingsoon is a responsive jQuery counter plugin that allows to count down in seconds, minutes, hours and days to any date, with a simple flip animation and callback support. A dead simple and ultralight jQuery counter plugin that animates numbers counting up or counting down, with custom speed, separator, and decimals. 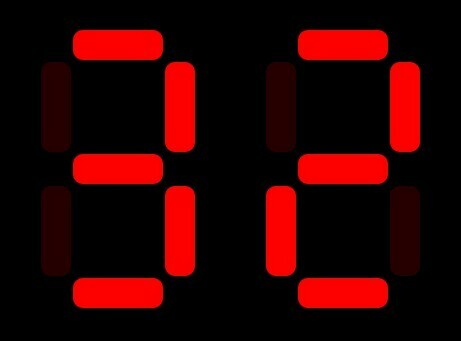 lem_counter is a small yet configurable jQuery animated counter plugin for counting up or count down to a number you specify. Estimated Reading Time is a lightweight yet useful jQuery plugin that displays the estimated reading time and word counter for your web content. easy-number-animate is a simple, lightweight jQuery number animation plugin which animates number countups and countdowns within a specific element. Roughly is a simple jQuery plugin to create an increasing counter that continuously updates an estimated number since a date you specify. 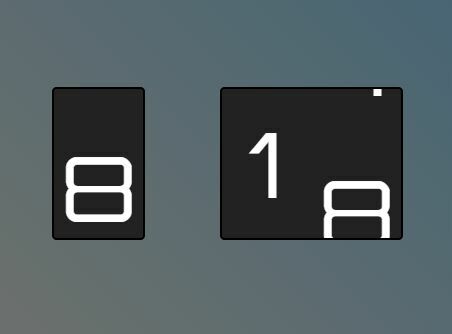 Counter.js is a small, cross-browser, animated number counter plugin for jQuery that allows you to counts up to a certain number in an animated way. 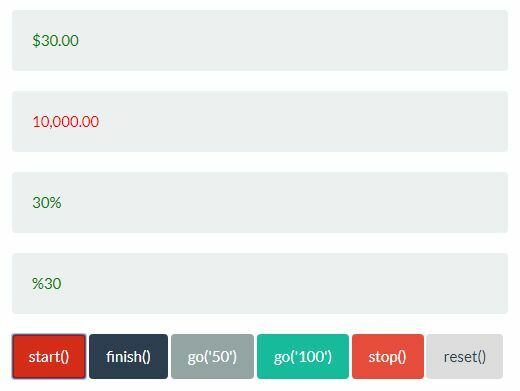 gScrollNumber.js is an easy-to-use jQuery plugin for animating countups with a smooth number scrolling effect just like the Odometer. 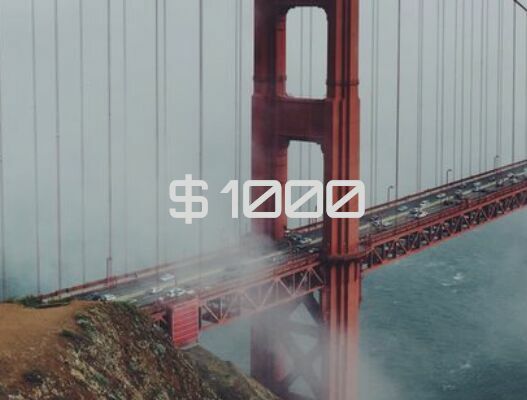 Based on CSS3 transitions. numberAnimate.js is a jQuery plugin to animate numeric values with increment/decrement rolling animations using CSS3 transitions and transforms. dynamicNumber is a small yet configurable jQuery counter plugin which allows to animate a number from a value to another you specify. Incremental Counter is jQuery plugin used for creating a stylish increasing counter that counts up from zero to the number you specify in the DOM element. 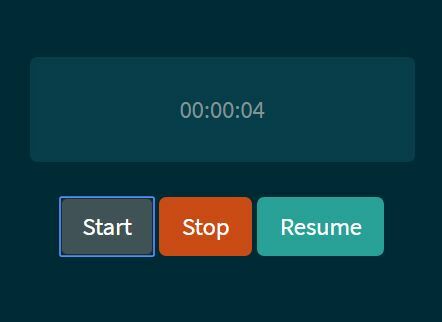 A really small jQuery plugin that enables you to count up or count down to a numeric value in an animated way, with configurable step size and animation delay. animateNumber is a jQuery plugin that enables you to animate numbers with step function and easing effects support. 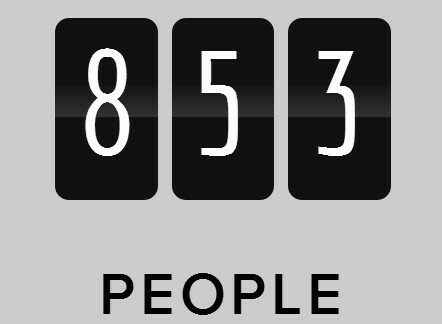 CoutUpCircle is a super simple jQuery counter plugin used to count up to a target number with custom step duration. 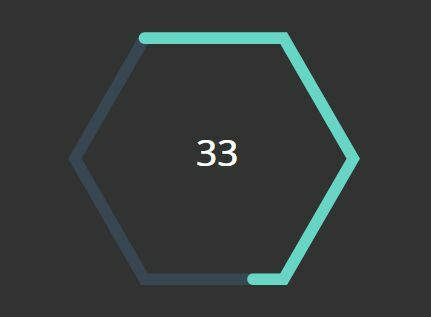 The SVG Timer jQuery plugin allows you to draw a SVG based hexagon countdown timer that uses CSS transition-timing-function for the smooth transition effects. 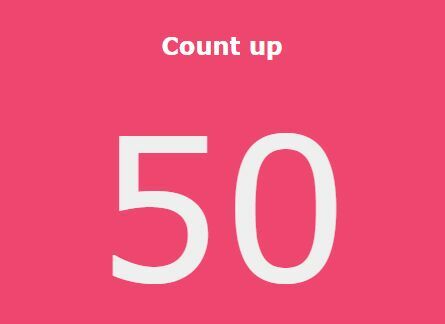 Countup.js is a lightweight (~2kb) jQuery plugin that animates a numerical value by counting up from zero when you scroll to it. 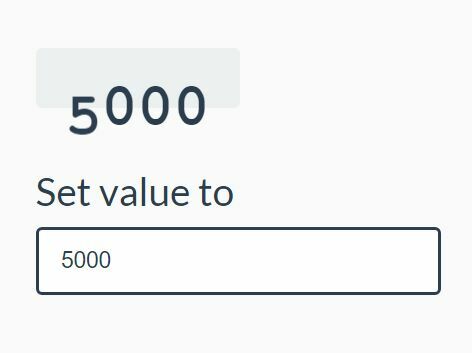 Counter.js is a small jQuery counter plugin that allows to count to or down from a given number at a custom speed, with easing effects support (jQuery easing plugin required.). 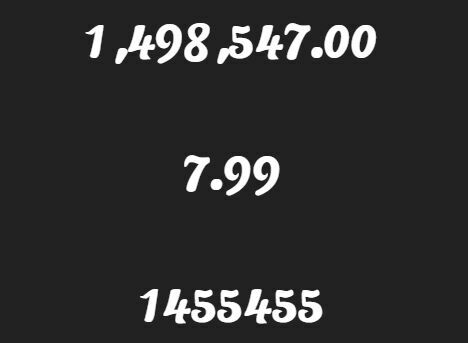 Incremental Number is a very small jQuery counter plugin which allows counting up to a specified number in an animated way. A really simple and small jQuery counter plugin which animates element's number from zero to a specific value with a fade-in effect. countdown360 is a simple nice jQuery countdown timer plugin which allows you to count down to a number of seconds as a circular progress bar. 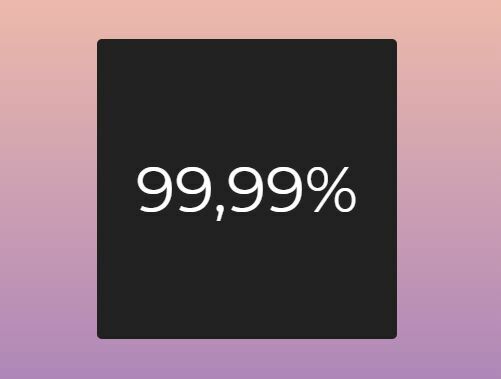 SimpleCounter.js is a simplest jQuery counter plugin which counts up or counts down to a specified number with custom easing and duration support. 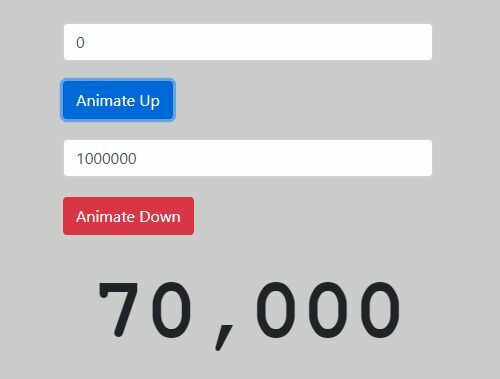 Animate Numbers is a simple, lightweight jQuery plugin which utilizes animate() method to animate element's number to new number with commas and custom animations. countid is a multifunctional jQuery plugin used to create count up and countdown timers for your webpage or web application. countTo is a small (~3kb unminified) jQuery timer plugin that dynamically counts up or down to a target number specified in the data-to and data-from attributes. Missofis is a jQuery plugin which allows you to create countdown timers, count-up timers and time counters with custom callbacks and output patterns on your web page. countUp.js is a simple, fast jQuery counter plugin which allows you to count up a target number at a specified speed. Final Countdown is a cool jQuery timer plugin used to countdown in seconds, minutes, hours and days to any date time, with a ring-style countdown indicator. Counter is a jQuery counter plugin which allows you to create a countdown & count-up timer with CSS3 powered number flipping effects. 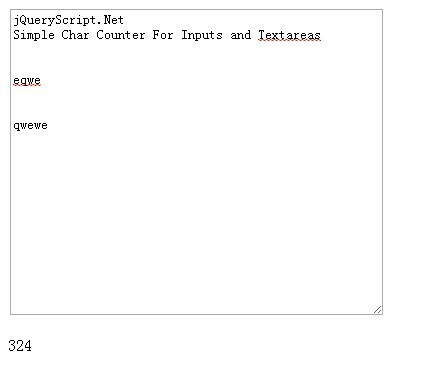 numscroller is a small JQuery plugin used to count up towards a specified number when the number is scrolled into view. An ultra-light jQuery number counter plugin which allows you to count up towards a target number at a certain speed using jQuery animate() function. A minimalist jQuery plugin used to create an old-style counter with a 2-digit seven segments multiplexed display. 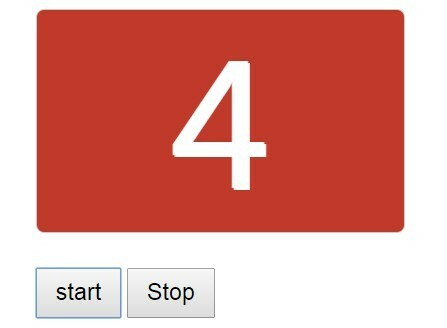 Counter Plus One is a simple jQuery counter plugin that allows you to animate a number counter with custom triggers. 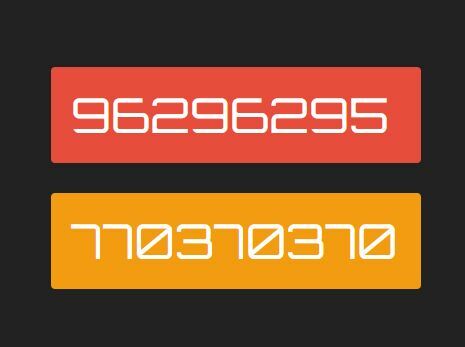 kCounter is a jQuery plugin for creating a simple cool CSS-less counter with animated numbers & strings. Counter Up is a lightweight and easy-to-use jQuery plugin that dynamically counts up to a targeted number (from 0) at a specified speed. Character Countdown is a simple and easy-to-use jQuery plugin for creating a text counter to display the remaining characters eligible in a textarea. inputMeter is a lightweight jQuery plugin that adds a progress bar-like indicator next to the input or textarea field to display the length of characters user input. 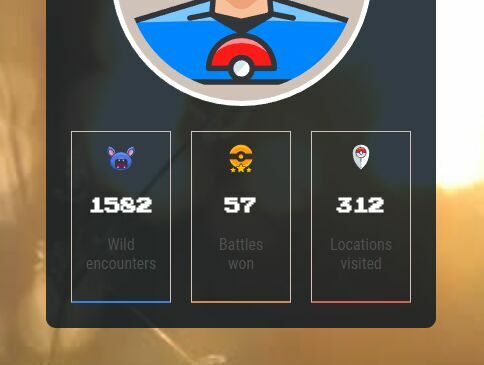 A simple jQuery plugin that attachs a character counter to your form input or textarea elements to limit the maximum length of user input.